Guest post by Stephanie Dornschneider. 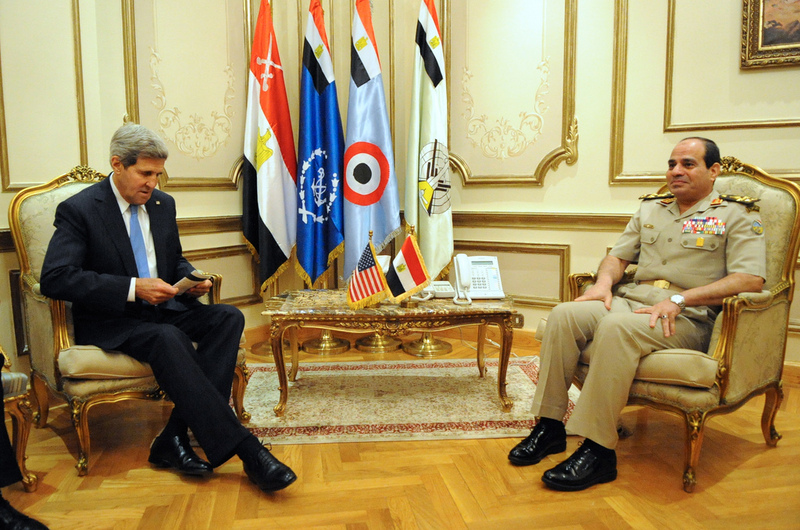 US Secretary of State John Kerry meets with then Egyptian Minister of Defense Abdul Fatah al-Sisi in Cairo, November 3, 2013. Photo via U.S. Department of State. Like other Western states, the US has close ties with Egypt. Many researchers think that “Egypt is too important for the United States to walk away.” In the words of President Obama: “the U.S.-Egyptian relationship has been an important cornerstone of our security policy and our policy in the Middle East for a very long time.” Most importantly, Egypt is considered a valuable ally in the “war on terror.” Last year, the US restored 1.3 billion in military aid to Egypt as the perceived threat from ISIS increased. But can empowering leaders like President Sisi help decrease violence in Egypt and abroad? 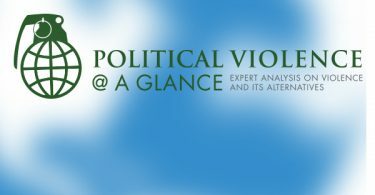 In our research on political violence, Nick Henderson and I find that the primary motivation of individuals to engage in violence in Egypt is state repression – arrests, torture, and murder of friends or family members – and not a “radical Islamist ideology” that is so often seen as the primary driver of violence in the Middle East. Based on dozens of interviews with Egyptians who engaged in violence between the 1970s-90s, we found that each individual had his own story of state repression. In the worst case, these stories included receiving electric shocks when they were teenagers, being woken up by gunshots at prisoners sleeping next to them, or receiving threats to kill their children. In the best case, they included news reports of others being tortured, killed, or imprisoned. 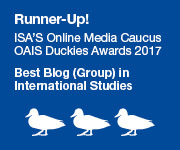 Our findings suggest that, as long as state repression in Egypt continues, we are not going to see an end of violence, even if ISIS were defeated with the support of Western states. On the contrary, it is likely we will see new violent groups taking up arms against President Sisi, against other repressive Arab regimes, and against the Western states that support these regimes. Our findings suggest that preventing groups like ISIS from forming and spreading in the long-term requires ending repression by local regimes in the Middle East, not supporting these regimes with more weapons. Many would argue that ISIS poses such a pressing threat that we have no choice but to cooperate with leaders like President Sisi. This argument not only overlooks the fact that state repression often drives formation and recruitment for violent groups like ISIS, but also downplays the violence committed by repressive regimes in comparison with ISIS. How many people have been killed by Saudi bombings in Yemen? And how many have been executed inside Saudi Arabia? How many people have been murdered or tortured by the Egyptian security forces? How long before the Arab Spring, before the appearance of ISIS, and before the rise of Al Qaeda did we know about this? Ending violence in the Middle East requires more than “fighting terrorism.” It requires a change in Western attitudes toward violent rulers. Stephanie Dornschneider is Lecturer in the Centre for Security and Intelligence Studies, Department of Economics and International Studies, at The University of Buckingham.